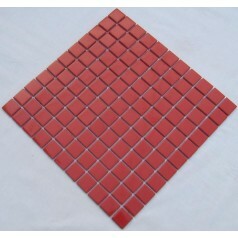 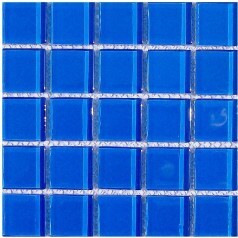 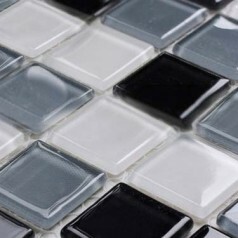 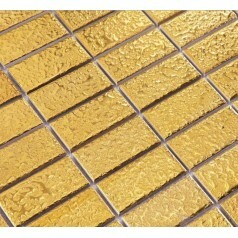 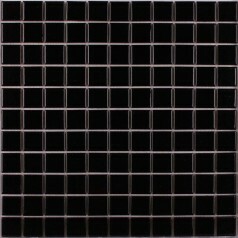 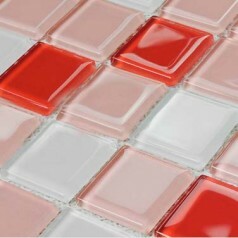 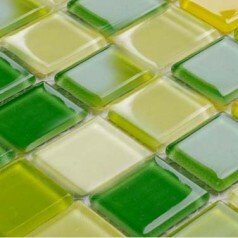 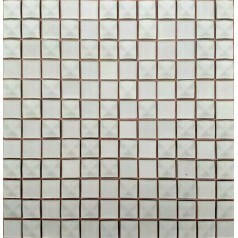 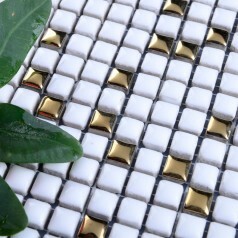 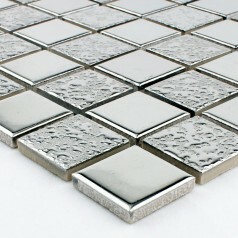 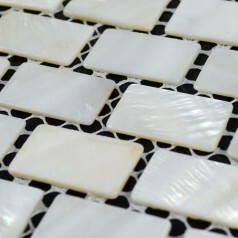 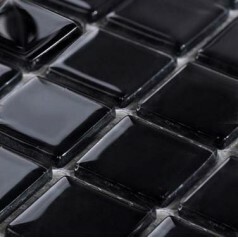 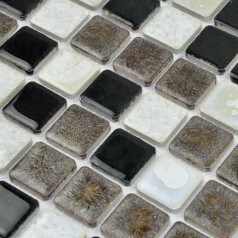 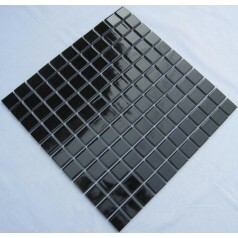 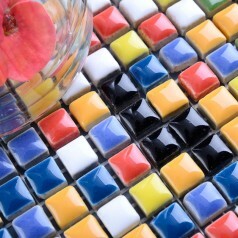 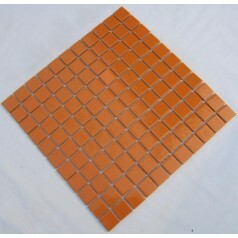 Collection: Glass Mosaic Tiles; Material: Glass; Color: Red, Pink and White; Sheet Size: 300mmx300mm; Chip Size: 25mmx25mm; Thickness: 4mmGlass mosaic tiles which can be..
Collection: Glass Mosaic Tiles; Material: Glass; Color: Black; Sheet Size: 300mmx300mm; Chip Size: 25mmx25mm; Thickness: 4mmGlass mosaic tiles which can be see through..
Collection: Glass Mosaic Tiles; Material: Glass; Color: Brown; Sheet Size: 300mmx300mm; Chip Size: 25mmx25mm; Thickness: 4mmGlass mosaic tiles which can be see through..
Collection: Glass Mosaic Tiles; Material: Glass; Shape: Square; Color: Blue; Sheet Size: 300mmx300mm; Chip Size: 23mmx23mm; Thickness: 8mmGlass mosaic tiles which can be..
Collection: Glass Mosaic Tiles; Material: Glass; Color: Black, White and Grey; Sheet Size: 300mmx300mm; Chip Size: 25mmx25mm; Thickness: 4mmGlass mosaic tiles which can..
Collection: Porcelain Mosaic Tiles; Material: Ceramic; Color: Cream and Gold; Shape: Square; Sheet Size: 305mmx305mm; Chip Size: 9.5mmx9.5mm; Thickness:6.5mmMosaic Tiles.. 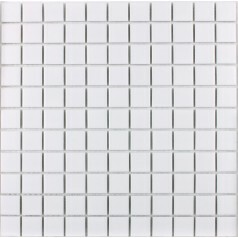 Floor & Decor has the highest quality porcelain tiles in a multitude of types, shapes and sizes, all at the best prices around. 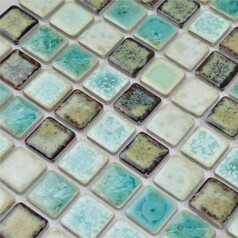 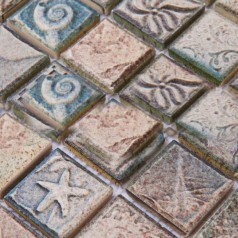 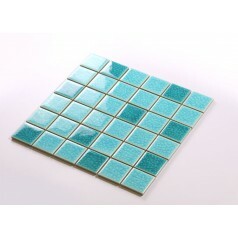 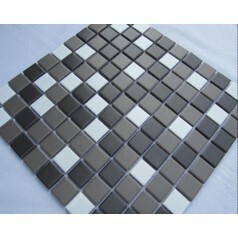 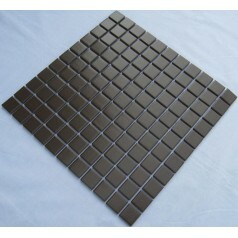 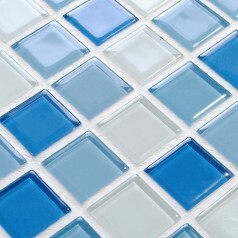 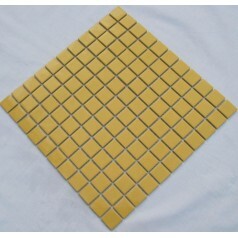 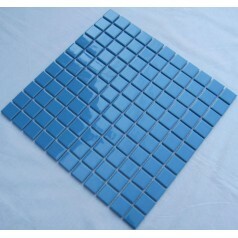 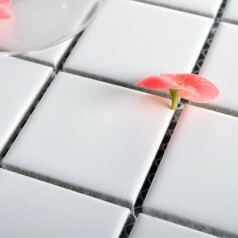 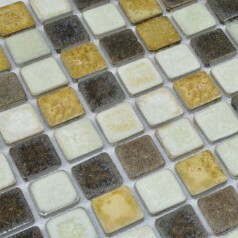 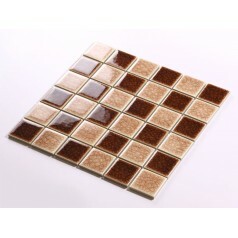 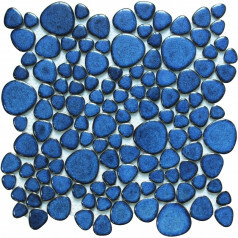 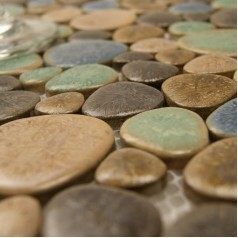 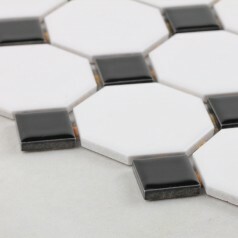 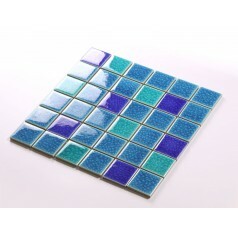 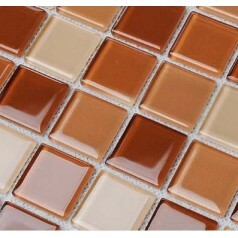 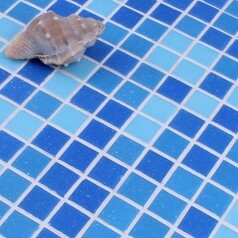 Our ceramic tiles and porcelain tiles..
Collection: Porcelain Mosaic Tiles; Material: Porcelain; Shape: Square; Color: Brown; Size: 300x 300 x 5mm; Chip Size: 25x25mmMosaic Tiles specializes in quality..